​Crystal Palace have confirmed the permanent departure of midfielder Jonny Wiliams after 17 years at the club, as the 25-year-old joins Charlton on a permanent basis after several loan spells over the last five years. The Wales international graduated from the Palace youth academy and was a central part of the team who won promotion to the Premier League in 2012/13 via the playoffs, and made 70 appearances in total for the Eagles. 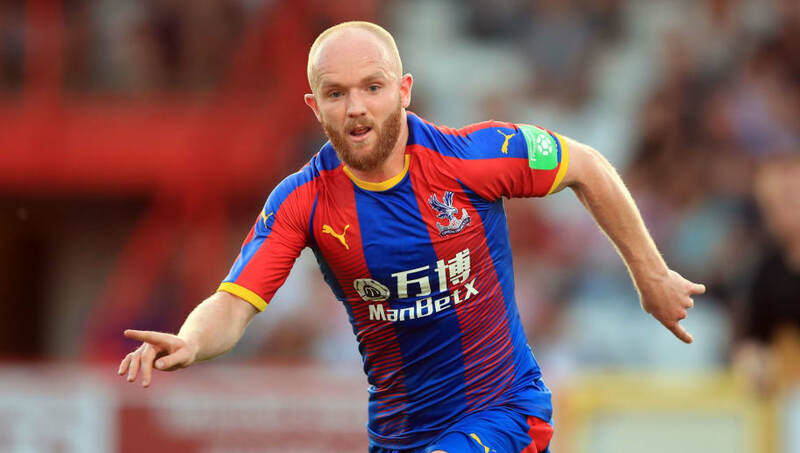 We can confirm that Jonny Williams has left #CPFC 礪to join Charlton Athletic. He's struggled for game time since recovering from injury in 2014, however, with loan spells at Ipswich, Nottingham Forest, MK Dons and Sunderland since, and ​Palace announced in an official statement on Friday that he has left on a permanent basis. “Jonny leaves today as a hugely admired, immensely popular and well respected figure," Palace chairman Steve Parish told the club's ​official website. "He’s been with us since the age of 8, featuring heavily in our promotion winning season including starting in the final. Palace face Grimsby Town in the FA Cup this weekend, before they host ​Watford in the ​Premier League.